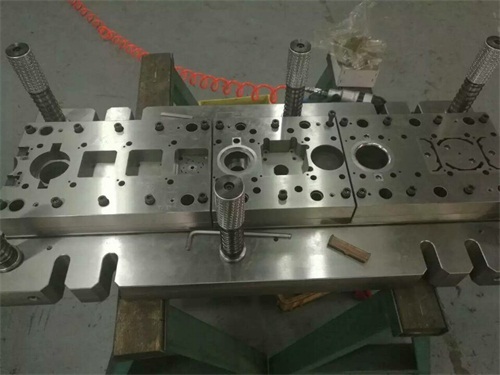 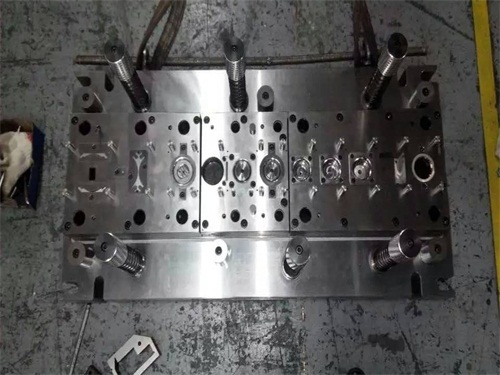 HAI TONG supply complete toolroom to design, engineering, and fabricate all types of compound die, progressive die, deep draw die, and prepare prototypes to check the parts design and construction before toolings kicked off, to minimize modification cost and maximize manufacturablity. 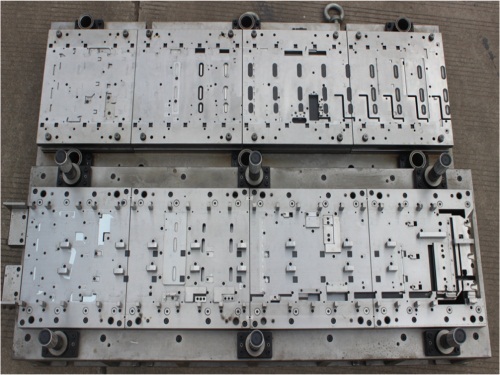 Our high quality cost-effective tooling keeps parts costs down with high productivity, and we repair and maintain all customer dies free of charge for customers for the whole life of your stampings project. 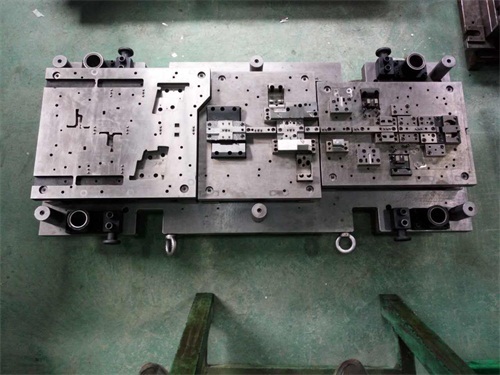 You can fully understand our capabilities by viewing some pictures of our tools and dies fabrication facilities.